Both of the videos can be found below, with the first featuring “found footage” of a coach talking about survival, and the latter a nurse who struggles with infected patients and fellow survivors. Both of the trailers are intense and carry the dirty survival feeling that State of Decay 2 brings with it. While the trailers don’t touch on gameplay specifically, you can find information on that by going to our coverage of previous developer streams here. In those videos both single player and co-op gameplay is covered while the developers answer community submitted questions. State of Decay 2 is set to release for Xbox One and Windows 10 on May 22nd. 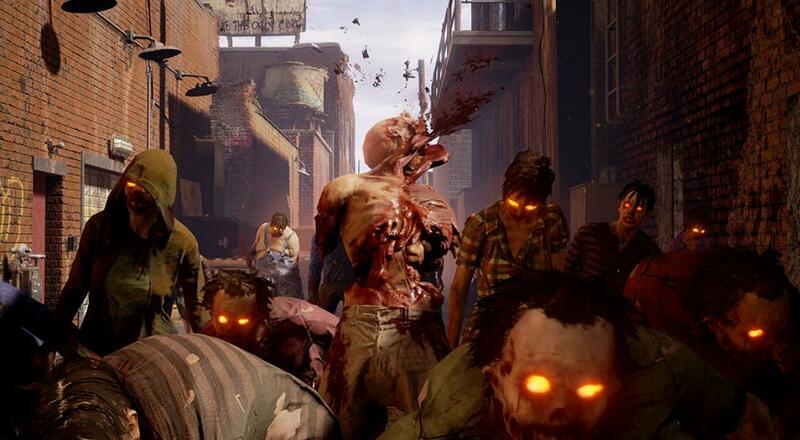 While the original State of Decay offered no multiplayer of any kind, the sequel will have peer-to-peer co-op for up to four people online from day one. Do you like live action trailers or are you all about the gameplay? Let us know in the comments below!